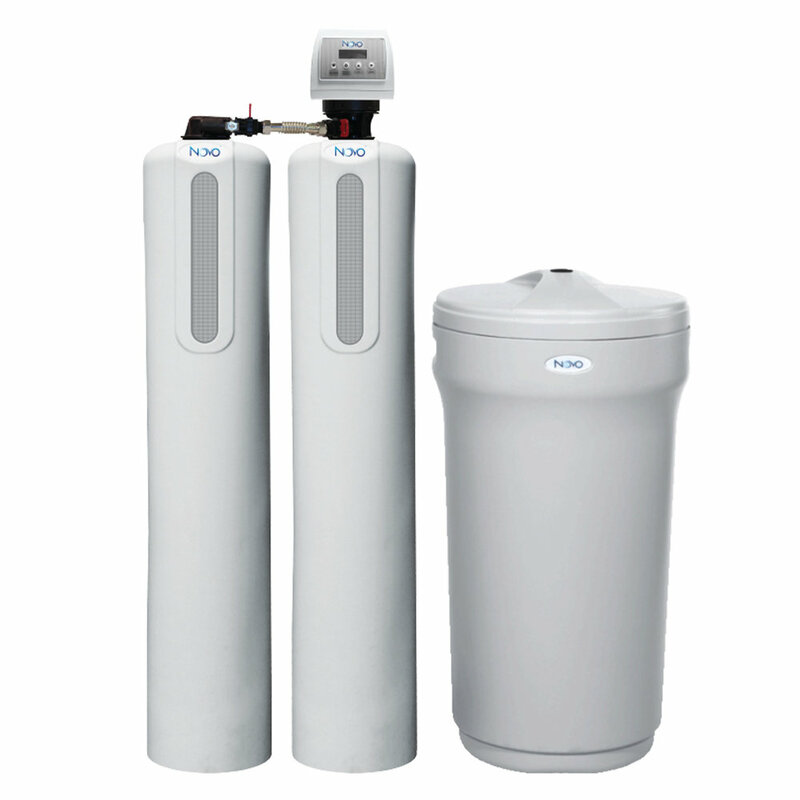 Our most efficient water softener. The 485 combines reverse flow (upflow) regeneration with precision brining to offer your customers significant salt and water savings, annually. This system is perfect for home and small business owners looking for a softener that's efficient, environmentally friendly and saves them money every year. Compared to conventional calendar clock models. A high quality, reliable softener for customers who are looking for an affordably priced system. The EconoFlo offers simple electronics for the same price as mechanical metered units. Designed for apartments, condos and smaller homes on municipally treated water. The EcoSmart fits in small spaces and offers homeowners annual salt and water savings over traditional softener units. Our larger EcoSmart models both soften water and filter out bad taste and odor caused by chlorine and organics. The best choice for large homes and businesses that need continuous, softened water. With the 85TA, your customers don't have to sacrifice efficiency for convenience. The reverse flow (upflow) regeneration offers your customers significant salt and water savings annually and ultra low hardness leakage while providing up to 16.6 gpm of continuous soft water 24 hours a day. The perfect choice for three season cottage owners who want the luxury of soft water combined with low upfront and annual operating costs. Weighing just 20 lbs, our shower softener is easy to install and doesn`t require electricity. Many ground water supplies have multiple problems that are not only an issue from an aesthetic standpoint but in terms of cost when pipes become clogged, fixtures stained and laundry discolored. Combination unites provide one solution for multiple problems saving you space and money.